Do you need help with integrating a Health & Safety management system into your business? Then get in touch with us to oversee all your legal obligations, because construction site safety is much more than providing a hard hat to your team. 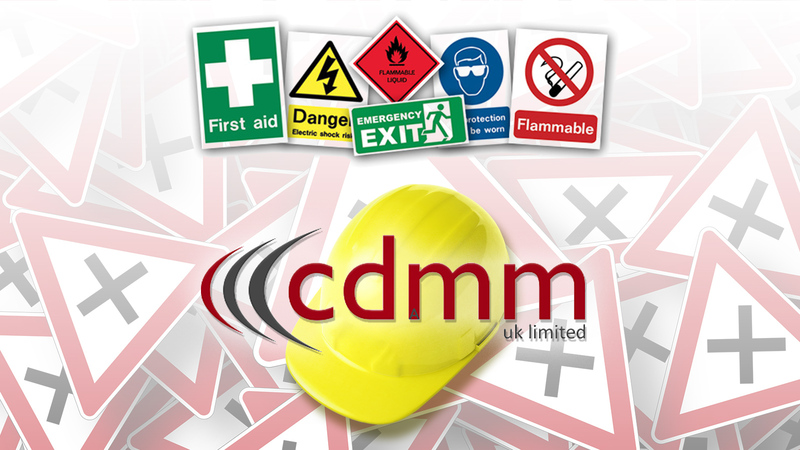 cdmm Ltd (UK) are construction industry Health & Safety specialists who can oversee all your legal H&S requirements. cdmm Ltd are an Inverness based construction industry consultancy that can assist with any of the above services and provide advice to clients from all sectors on how to comply with their legal Health & Safety obligations. Our skilled professionals can deliver bespoke advice because our services can be tailored to your individual needs. So, whatever the size of your business or the project you have in the pipeline, don’t be daunted by the amount of work that goes into providing not only a safe site but the documentation supporting the work activities being carried out; speak to us today and discover the innovative ways in which we can support you and your business.